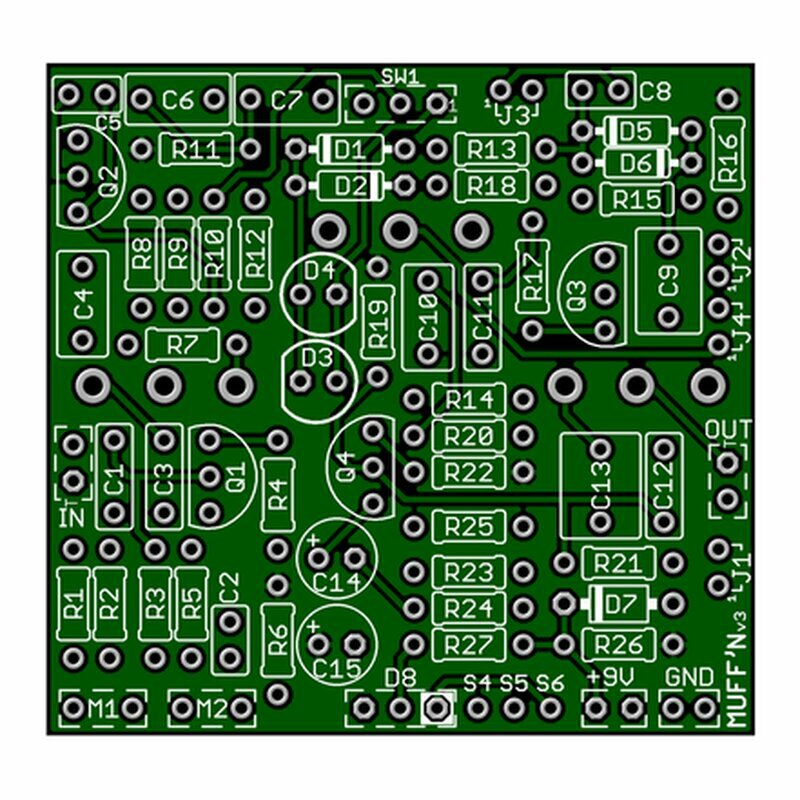 With this pcb you can build one of a total of 10 different Muff versions. No review for this wonder ? Big Muff Pi - The Muffn pcb 5 from 5 No review for this wonder ? 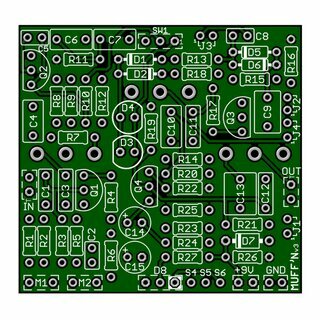 This PCB is the result of GuitarPCB huge XP in PCBs design : double face of course, with a very specific mention to the included mods which are very convenient. I will not write about the sound because it depends on what BM project you choose between the 10 projects proposed. A must have PCB. And a very nice accompaniment with the GPCBs forum.